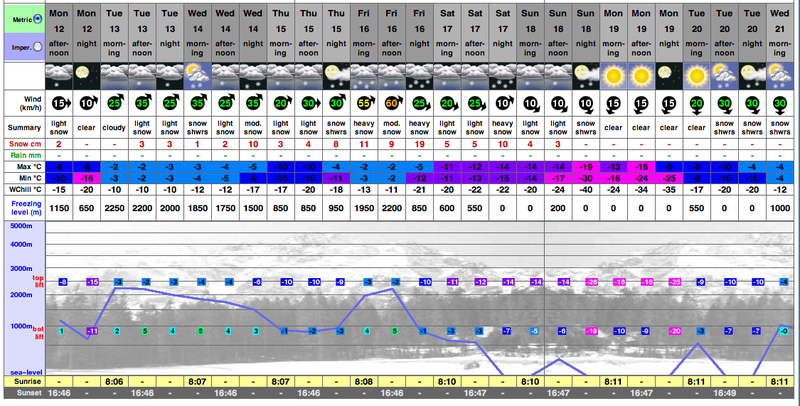 Waxing a Boardercross Board and Morzine Snow Update! Had a day off the hill today as I had some work in the morning and Myles wanted a day off. Just so happened that my new board arrived too so thought we would make a little how to video on how to prep a race board for the hill. James ‘Jimbo’ Foster was there to provide some expert knowledge too. Please note this is not a tutorial for how to make your board quick as for a race. Its just what I would do for training, using hard training waxes to protect the base. I want to make sure its in perfect condition for race day! If you have any questions or advice on different methods you may use the please comment and let me know. Big thanks to Myles for the edit. Board is a 161 F2 Eliminator. As for snow update its been pretty good actually. Not as bad as everyone is making it out to be in Europe this year. Had two days riding so far. One was a slush fest and the yesterday it firmed up a lot which should make for a good base for all this stuff which is hitting this week!! Not a bad forecast at all! Click to see the details! 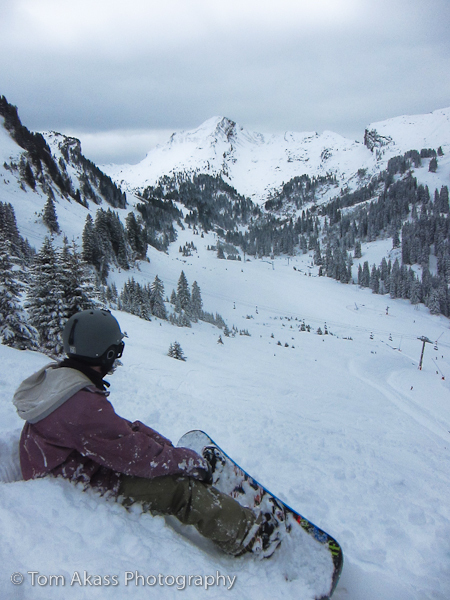 Just to show you how much snow there is already here is a shot from today of Myles taking a breather on one epic pow run. Taking a Breather and Soaking in the View! Also if anyone is after a new hat or would like a custom one made then check out Chur Headware. Really nice quality handmade beanies and head bands made up an Alp in Switzerland. ← Waiting for the mountain to open….. Thanks Tom! will go and wax my board right now………….. or maybe not….. but thanks. Loved the intro, did u do the editing?